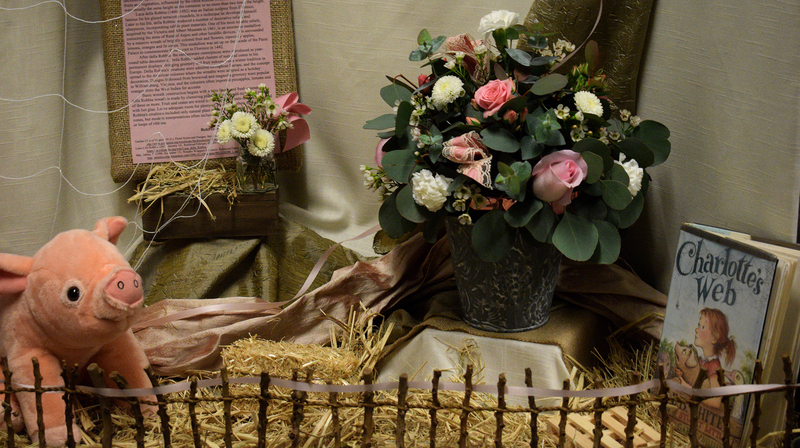 Floral Design began centuries of years ago, and although it was originally used as ornate decor for honorary personal, flower arrangements can now be bought on a daily basis for hoildays or just because. 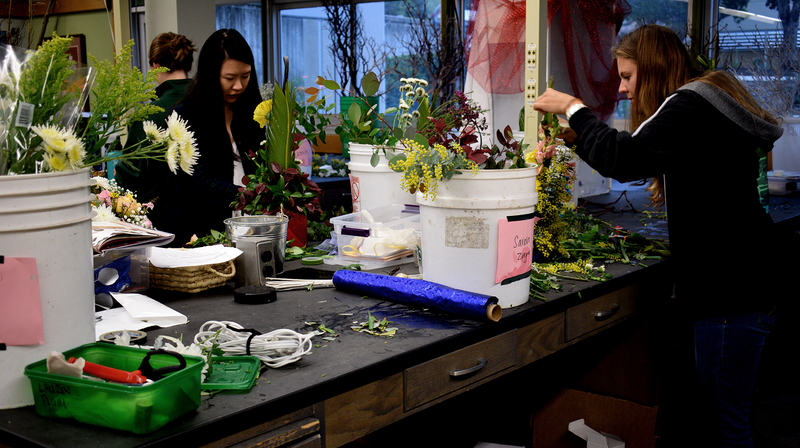 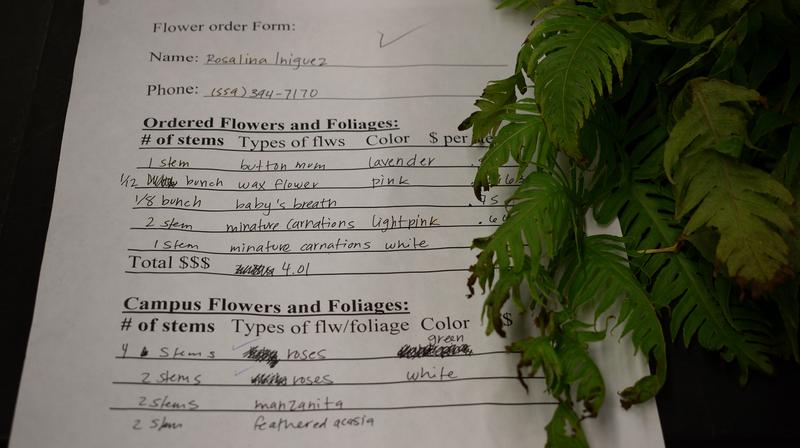 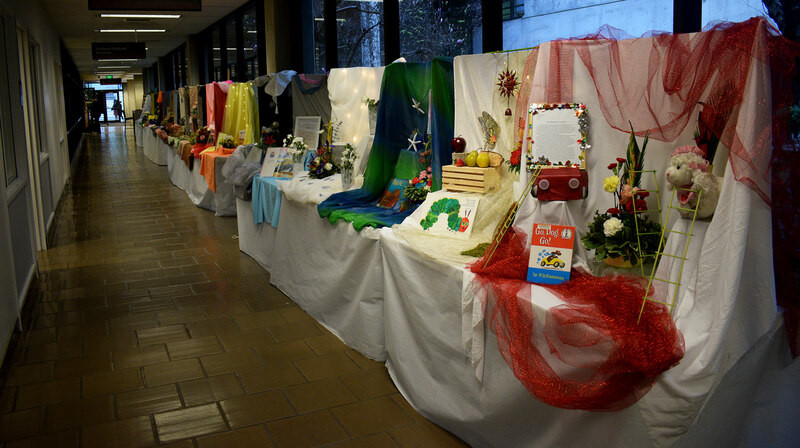 Open to those with and without experience, Cal Poly students can take beginning Floral Design I winter quarter, followed by Floral Design II in the spring. 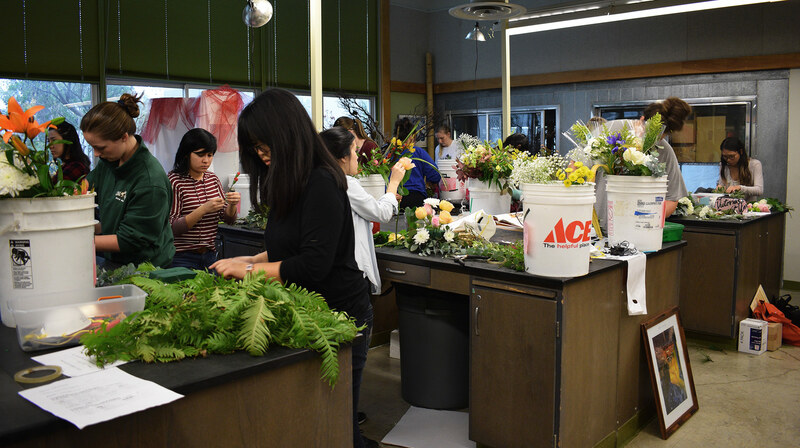 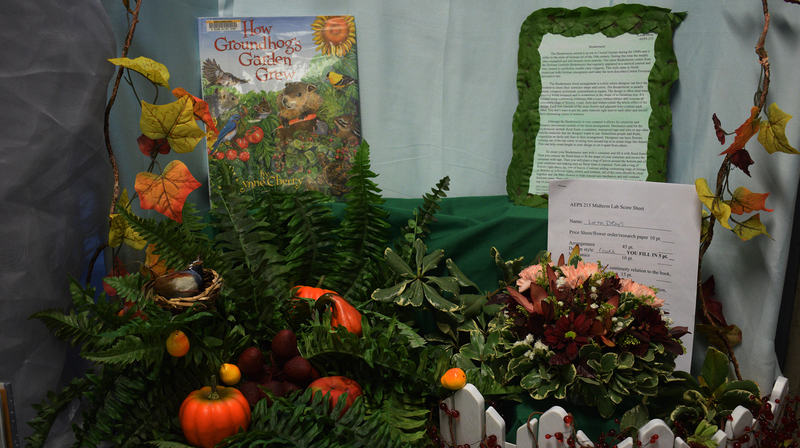 Both classes offer a combination of techniques, understanding different floral arrangements, and learning how to prepare different arrangements for particular holidays. 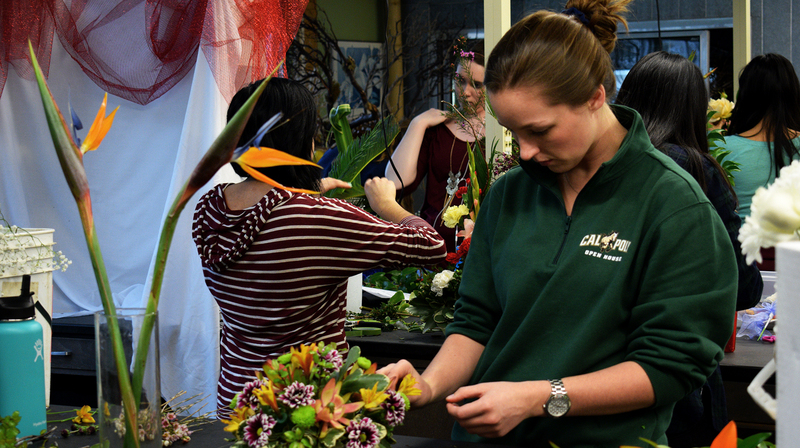 A day in the life of Kristen Cotter, a Poly Plant shop employee who found her niche in floral design after taking the class her freshman year. 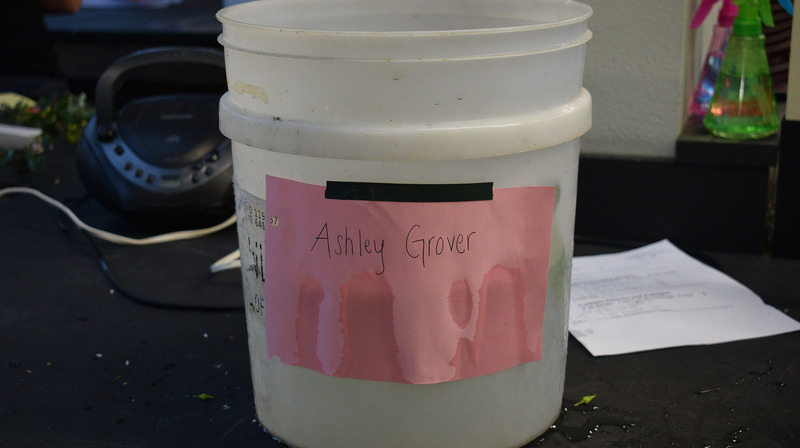 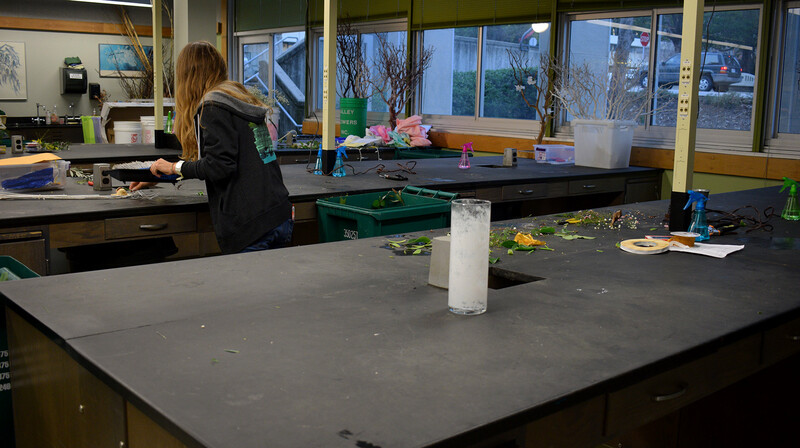 Whether a student or a seasoned veteran, Cal Poly San Luis Obispo offers the opportunity to work and share one's love for plants. 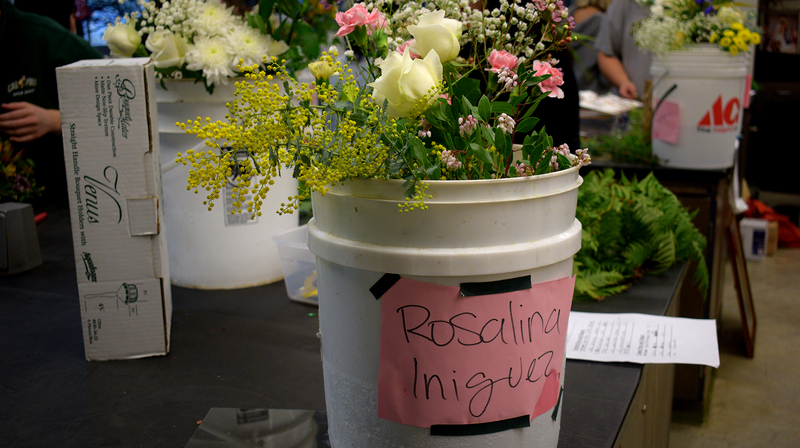 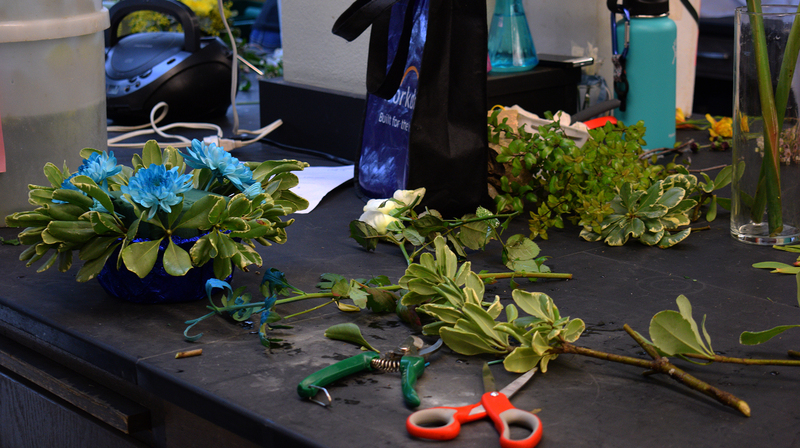 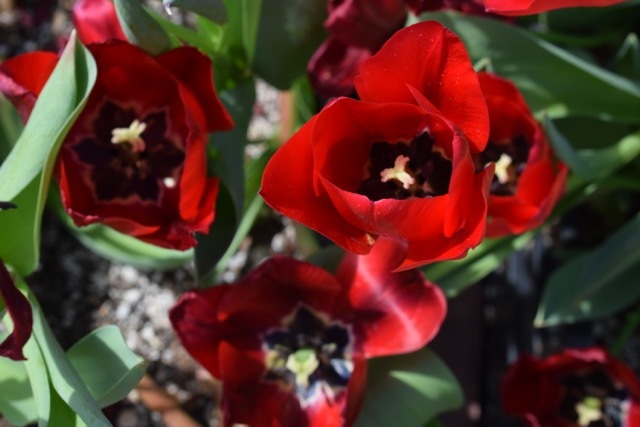 The unit, which includes the Arboretum and over six greenhouses, works together with the floral design class and Poly Plant shop to create bouquets for the community. 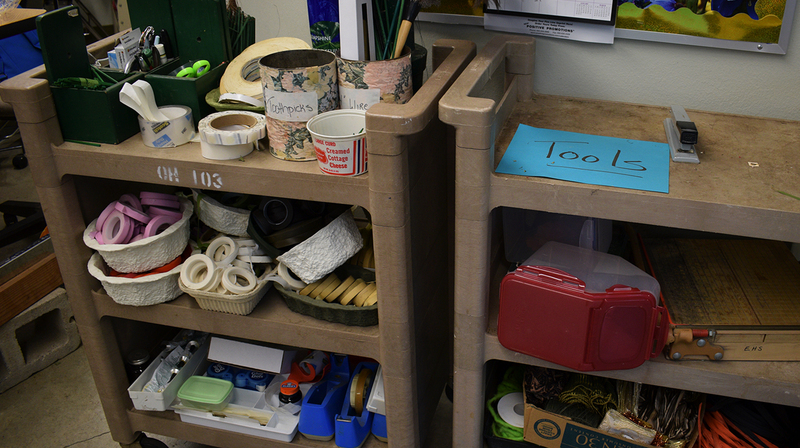 Hover over the dots to hear the day in the life of workers at the unit. 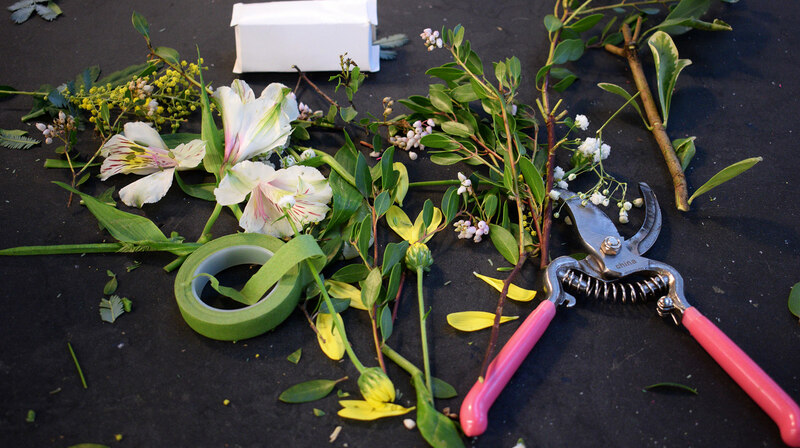 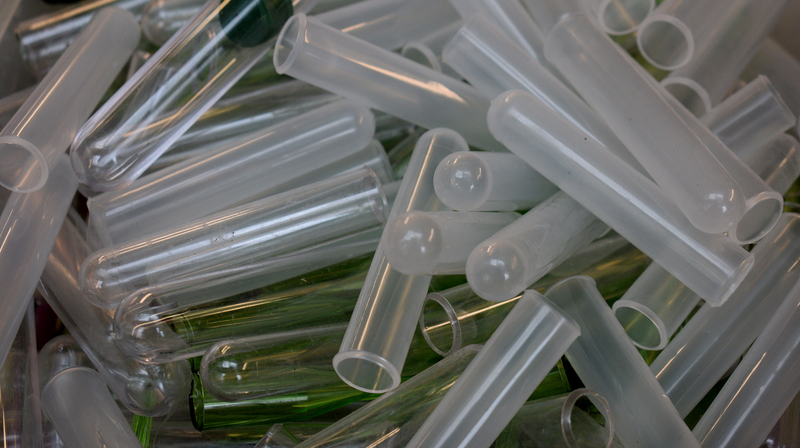 Stumped about how to start crafting your next masterpiece? 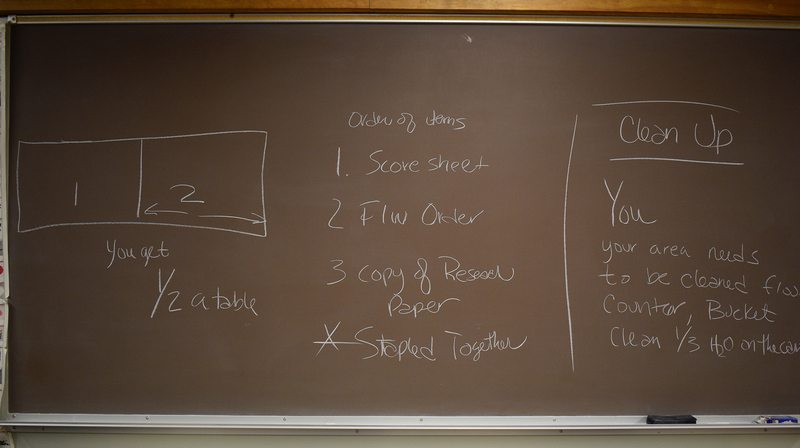 Here is a step by step guide to get you going.